A Farrier is a skilled craftsperson who shoes and looks after horses hooves. 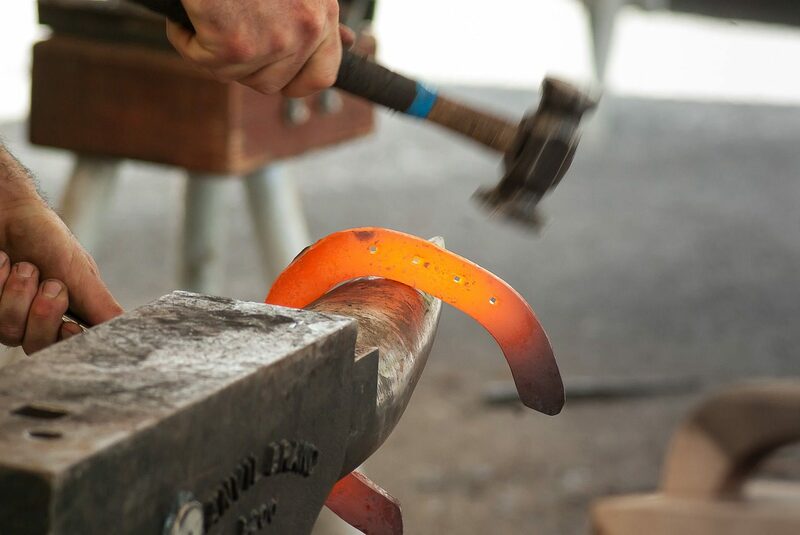 They will use a variety of tools to trim and shape the hooves, they will fit horseshoes to the hoof if required and will generally make sure that the horse is comfortable and that the hooves are in good condition. They are often self employed and will do work for veterinary surgeries, equine hospitals as well as individuals.